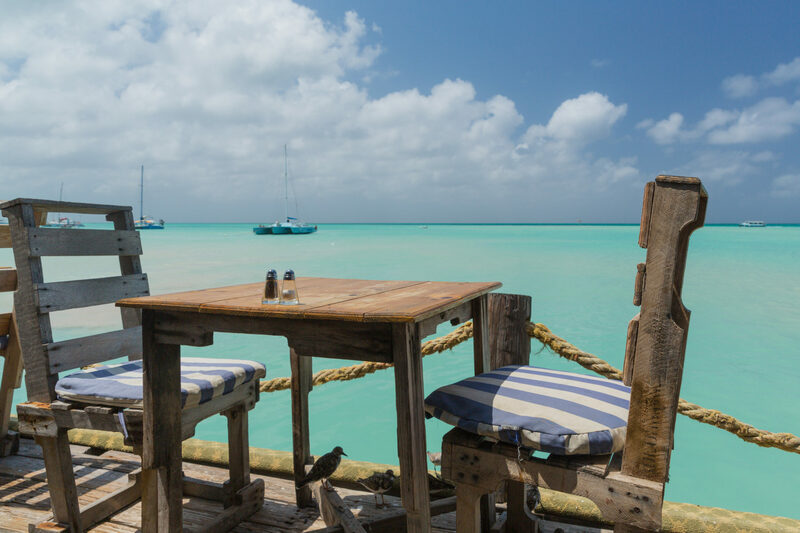 Famous for its white sand beaches and turquoise waters, Aruba is one of the most romantic honeymoon spots in the Caribbean. But I wondered if the same features that make the so-called Happy Island a dream destination for couples would make it an excellent location for a girls’ getaway, too. 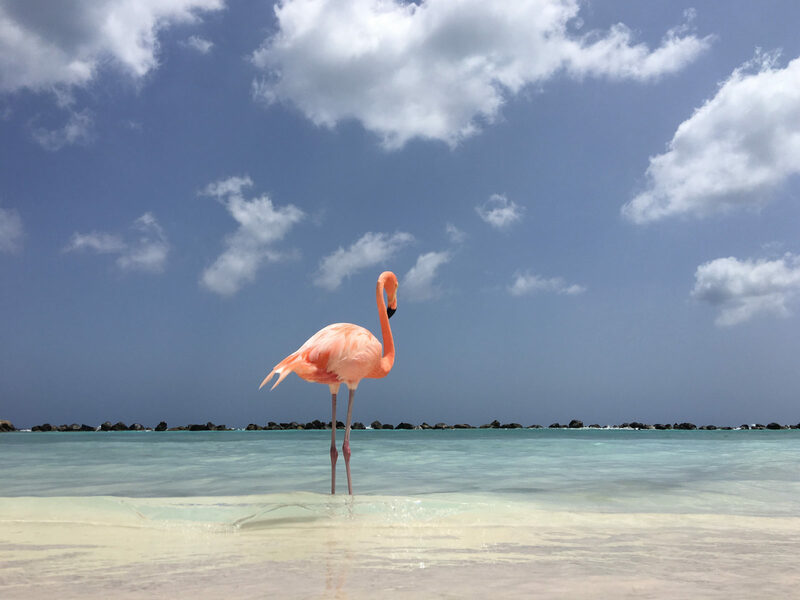 On our second day in Aruba, we headed to Oranjestad, the island’s vibrant capital. This bustling harbor city offered a bit of everything, from open-air malls selling handmade crafts and local artwork to street vendors peddling sweet treats like fruit-flavored shaved ice. 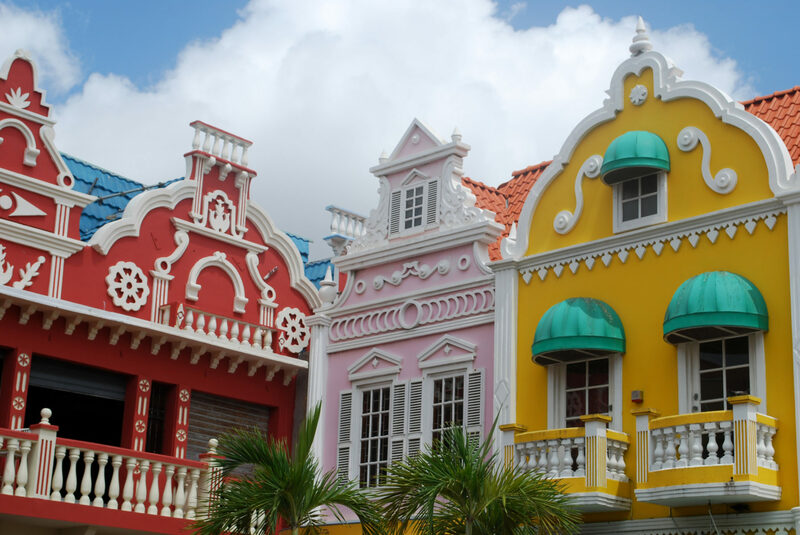 While we were in town, we took a self-guided walking tour of Oranjestad’s most historic sites, including City Hall and Fort Zoutman, which is the oldest structure on the island. A bit later, we hit the markets for some souvenir shopping. One of my favorite discoveries was Cosecha, a design store selling locally made handcrafts and artwork. While a couples massage is a romantic way to relax, you can unwind just as luxuriously with your friends. In fact, many resorts offer personalized facials and full-body massages, making it easy to customize your treatment of choice. My friend and I decided to book spa treatments within 30 minutes of each other so we could still share the experience, even though we were in different treatment rooms. I opted for the energy-boosting 50-minute Balinese massage, while my friend chose a 75-minute Caribbean coffee scrub to smooth and revitalize her skin. After spending the majority of each day in swimsuits and sarongs, my friends and I dressed up for dinner every night. The local restaurants specialize in a wide variety of cuisine (freshly caught seafood, Japanese sushi, steaks), which gave us endless options. I really liked the Bronzini served at La Vista, with roasted pumpkin, broccoli, red pepper flakes, garlic and lemon-caper butter sauce. Most nights, we’d then head to the lobby bar at our resort for another round of drinks and fun. The music changed throughout the week, so we never felt like we were dancing to the same beat. Picking up a new sport in Aruba is easy for anyone. In addition to snorkeling and taking a stand-up paddleboard yoga class, I tried a few land activities with my girls, including a friendly game of Aruba tennis — a variation on the version we’re used to in the United States. The rackets are considerably smaller; instead of bouncing the ball on the court, you toss it back and forth over the net, much like badminton. After our short lesson, my friends and I paired off to play a sand-in-your-toes game on the beach. 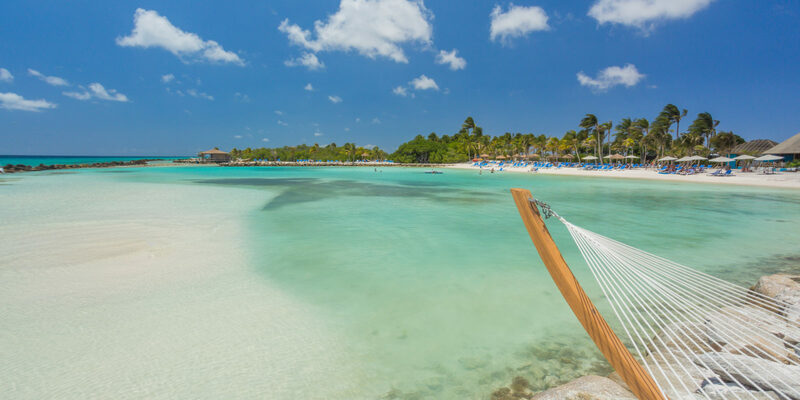 For our last night on the island, we decided to switch things up by relaxing at the Renaissance® Aruba Resort & Casino. Located in downtown Oranjestad, the resort’s vibe is decidedly more social, with live entertainment by the pool area and a largely adults-only crowd. After sticking mostly to ourselves throughout the trip, it was a welcome change to mix and mingle with guests by the pool bar. As if to balance out its party energy, the resort also has a private island, reachable by boat and populated by pink flamingos as vibrant as our swimsuits. Aruba is a pretty laid-back island, but I still found it helpful to start my days early to avoid crowds. Consider planning your water sport activities in the morning and booking a spa reservation a bit later in the day if it’s on-site at your resort and won’t require transport.